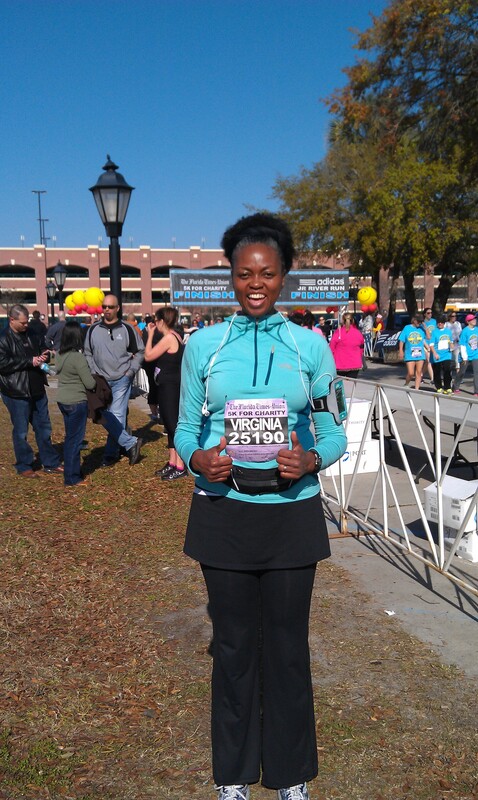 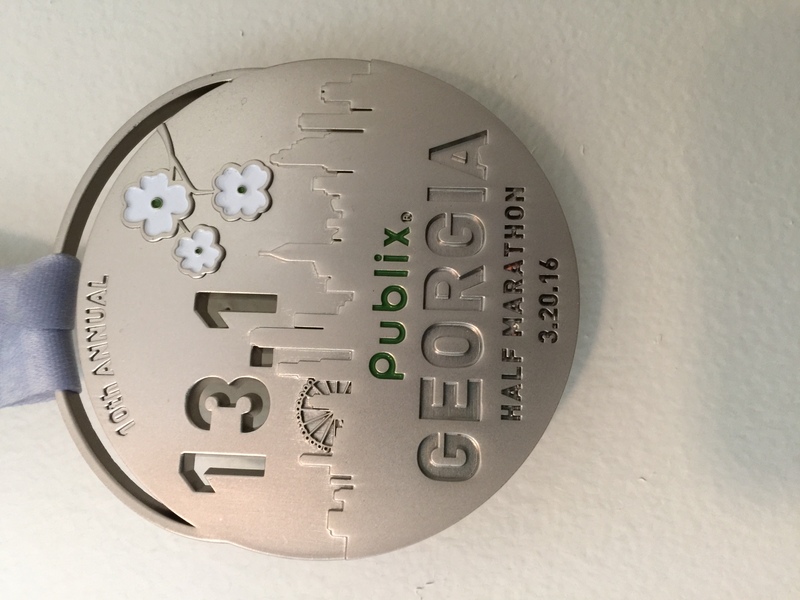 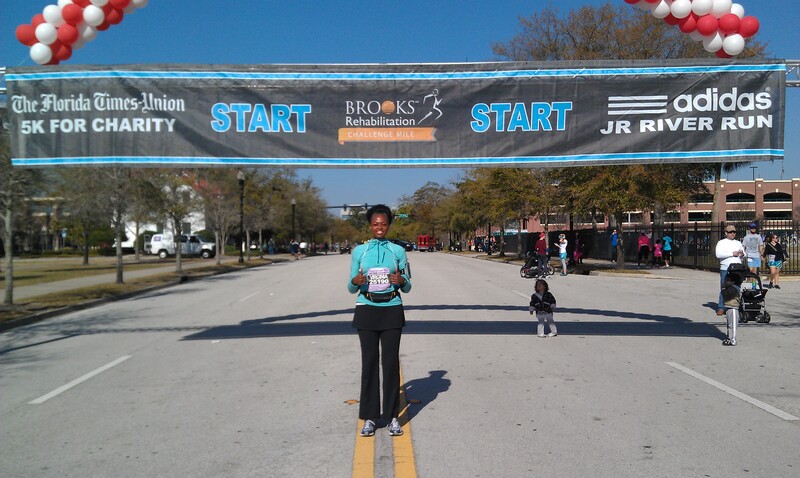 First time in Publix Half Marathon 2016 Georgia. 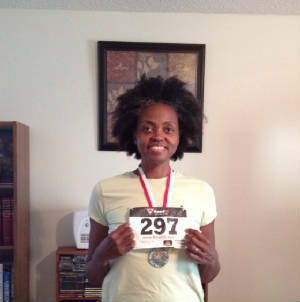 GATE River Run 15K March 2015 - I was heading for the finish line! 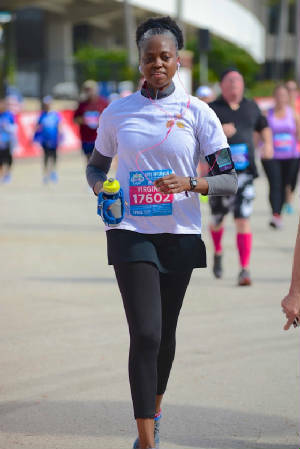 This page is dedicated to all new, renew and reborn walkers and runners of the world. 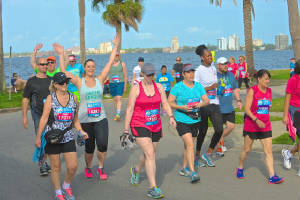 Send me a photo of your first ever or continuing walking or running event, and we will celebrate together by placing it on the Save the Track web page. 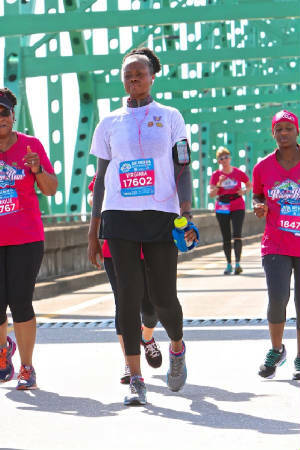 GATE River Run 15K March 2015 - The Heart Bridge is Challenging! 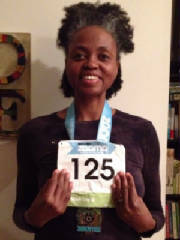 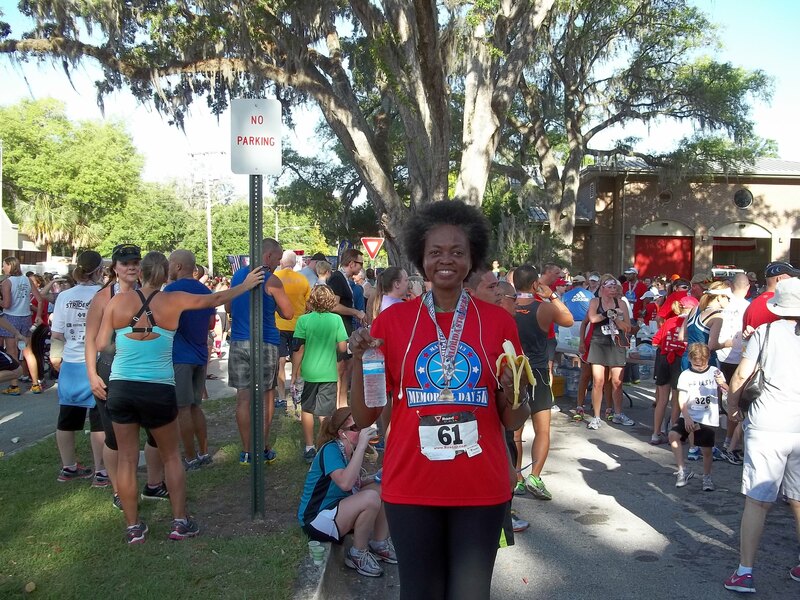 GATE River Run 15K March 2015 - Running is fun!